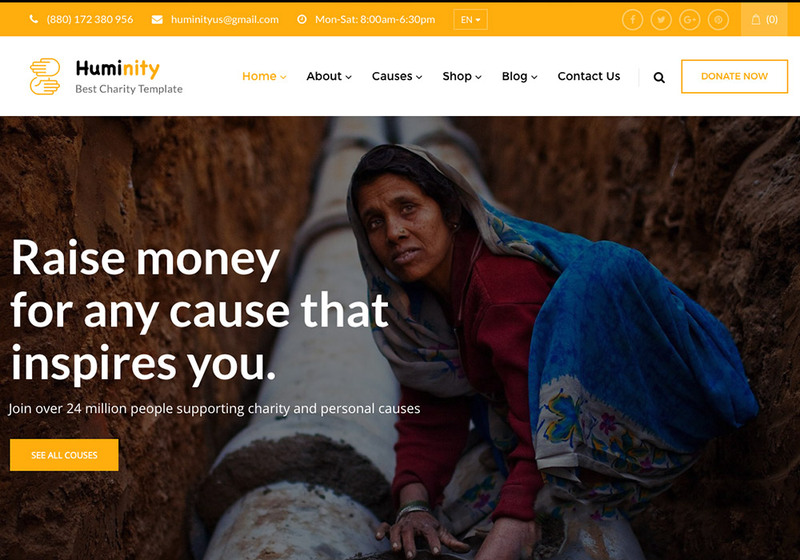 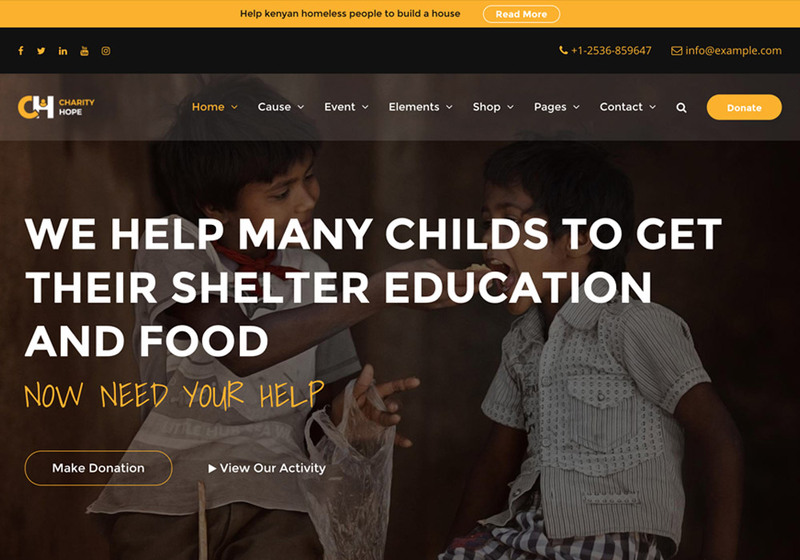 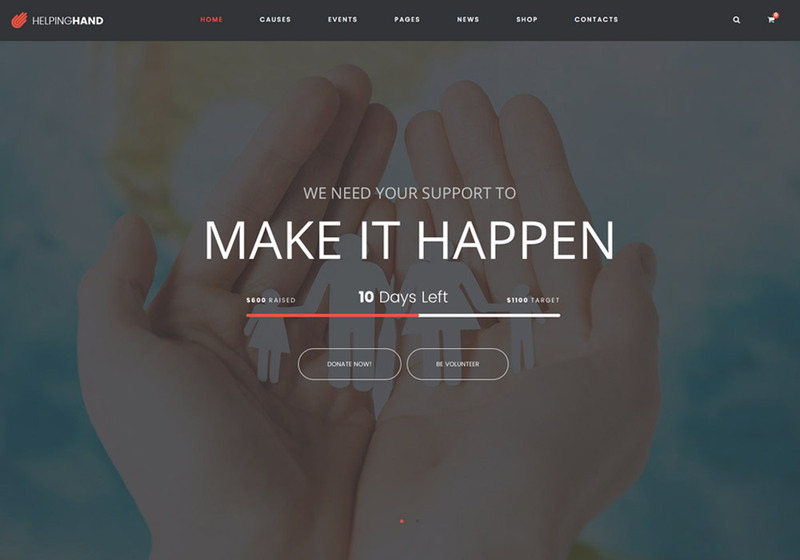 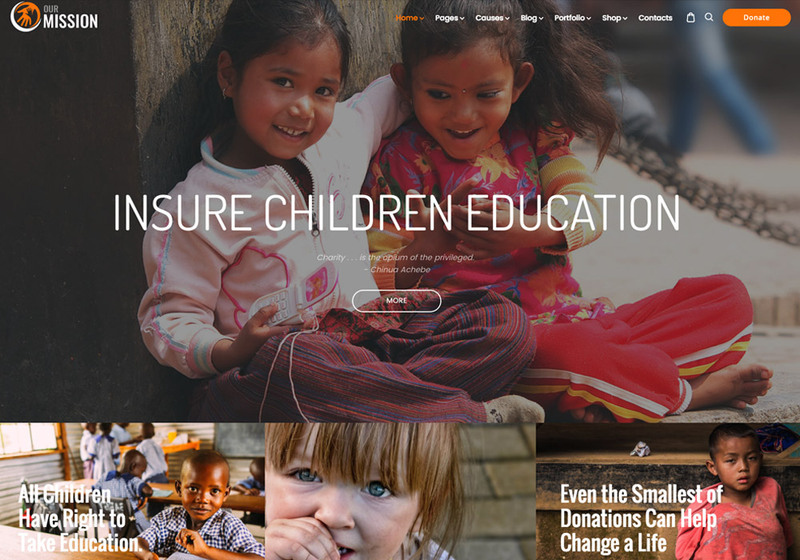 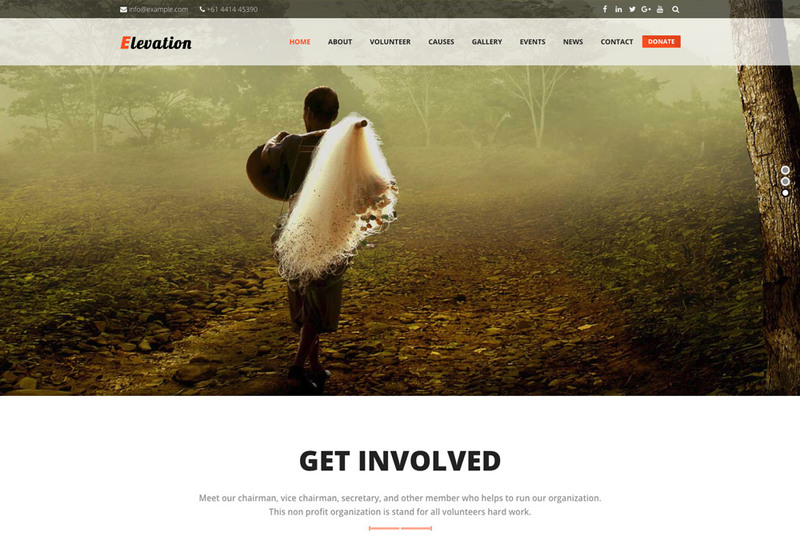 If you’ve chosen WordPress for your charity / non-profit organization’s website, finding a good WordPress theme is the next step. 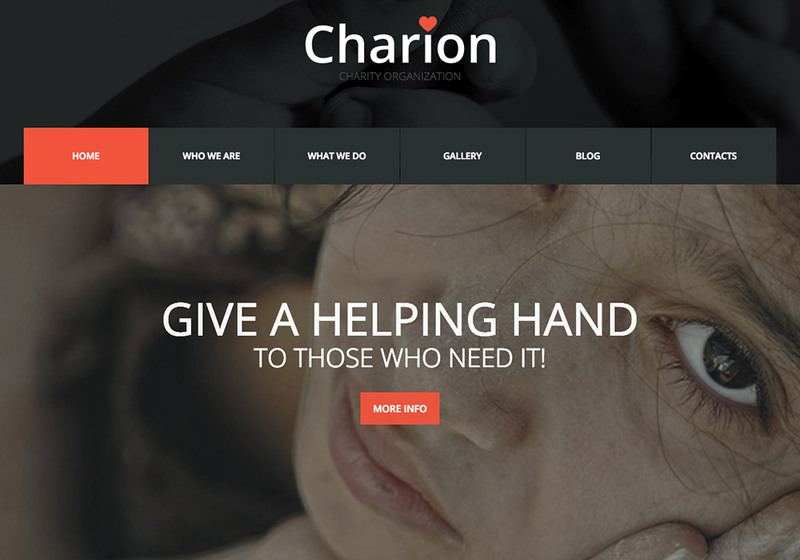 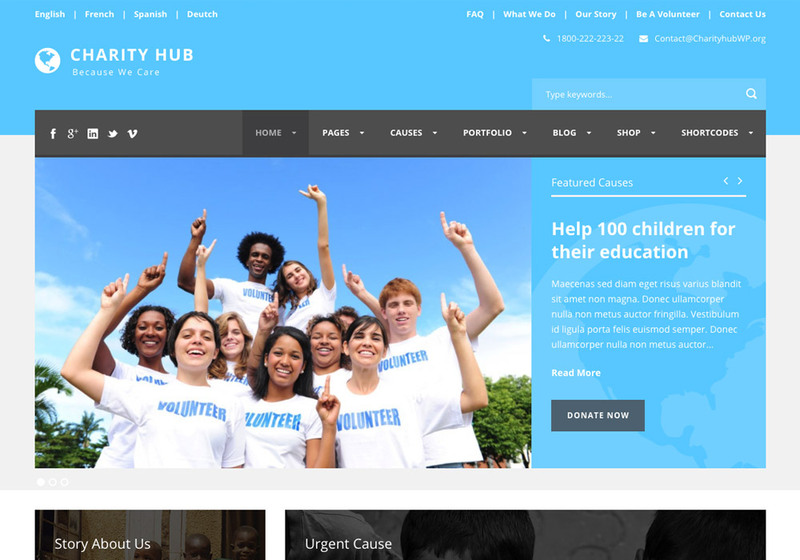 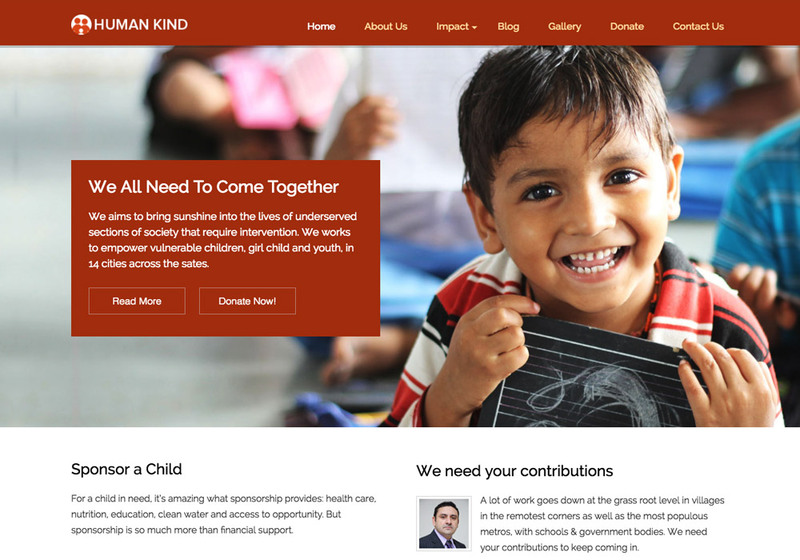 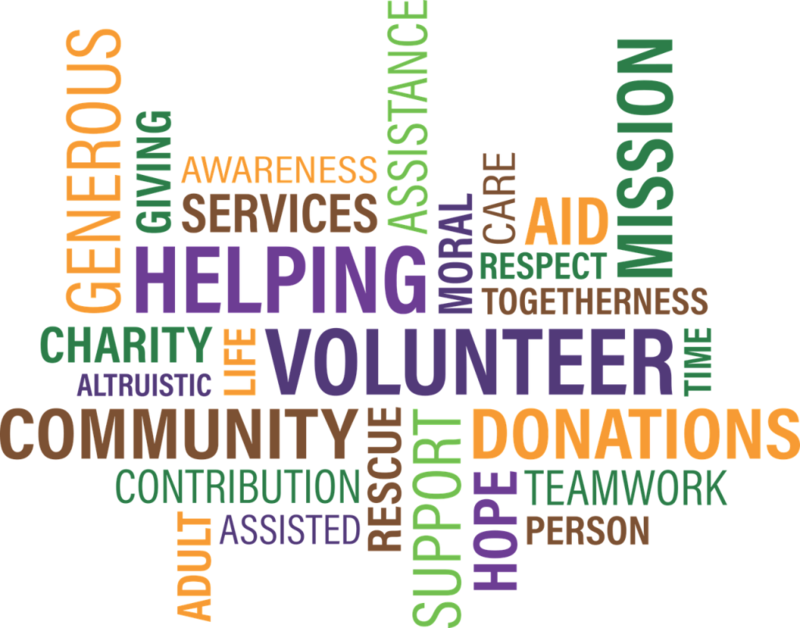 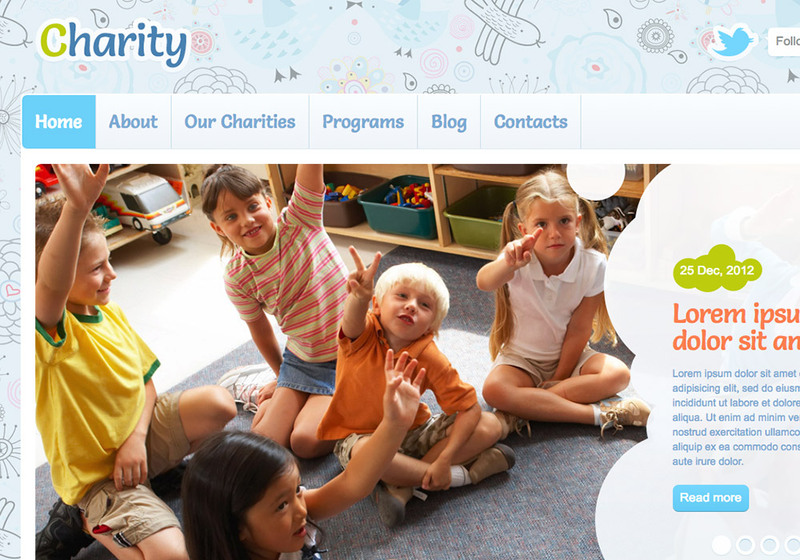 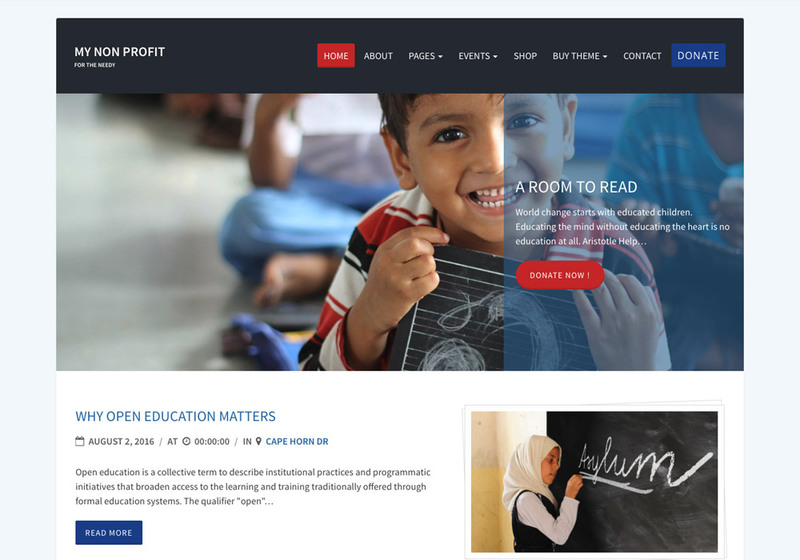 WordPress charity-related themes are designed to cover all you need to run your non-profit organization website. 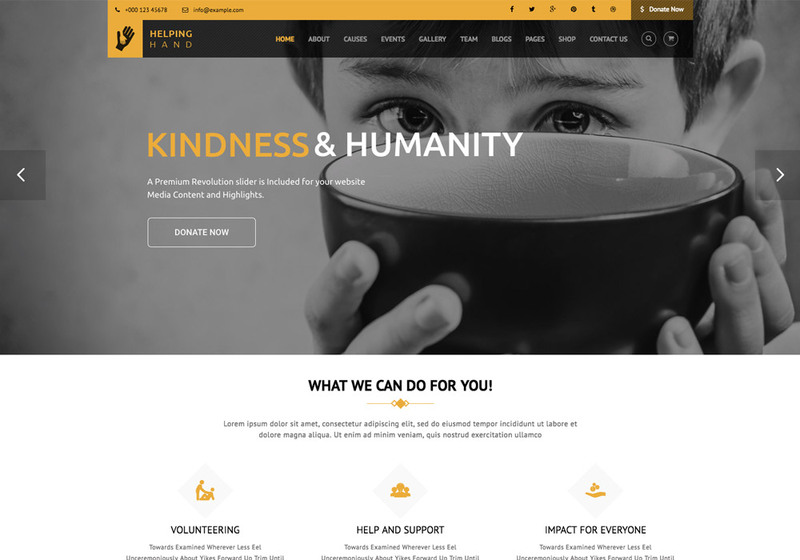 WordPress itself is free, also the themes listed here can be purchased with even the lowest budgets. 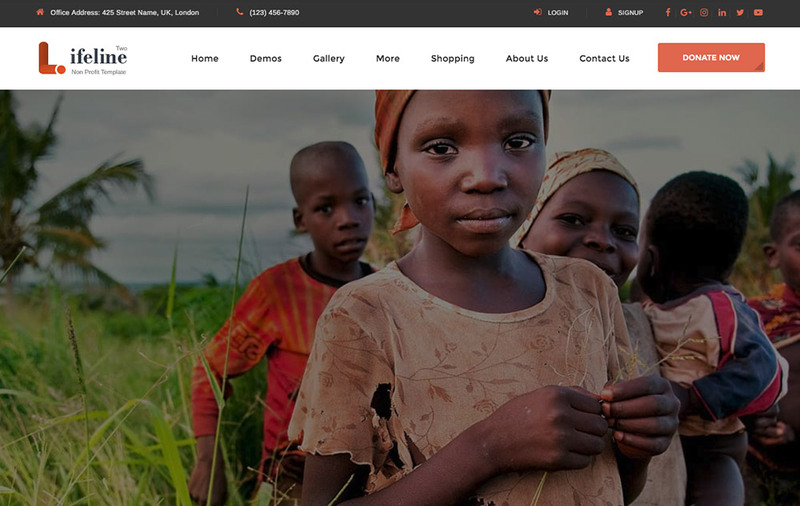 So, all you need is to browse the collection and choose your favorite theme among the best ones we’ve put together.